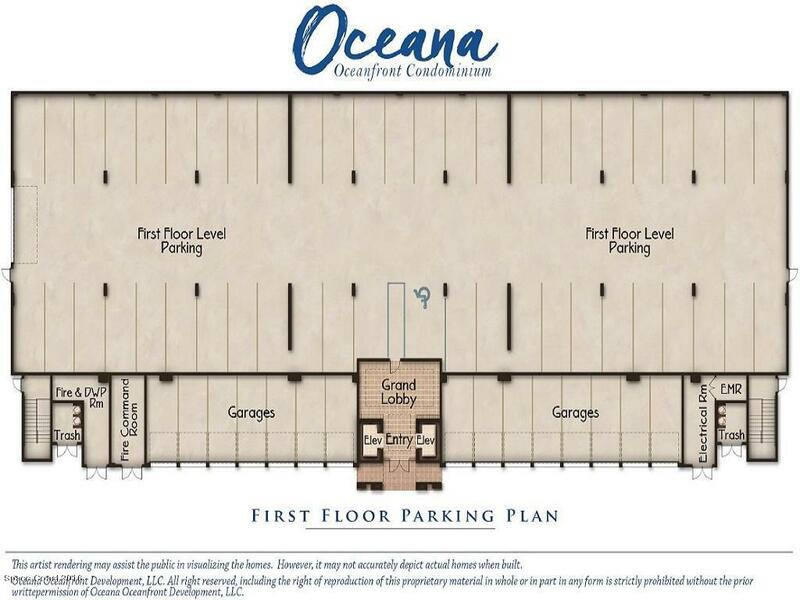 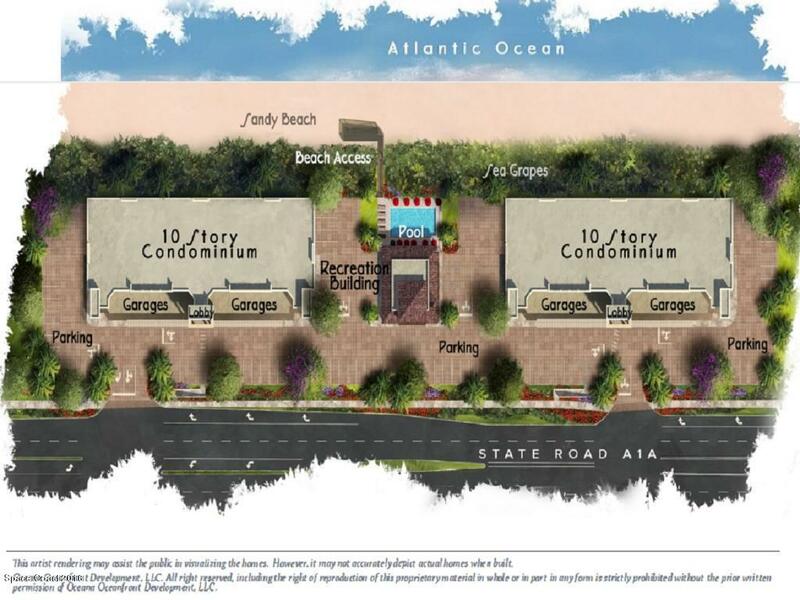 NEW oceanfront condo, 54 units per each 10 story tower, 3 floor plans, each with under-building garage, direct beach access, 2019 completion, Impact Glass, tile floors, upgraded appliances, washer/dryer, 9 ft ceilings, granite counters, heated pool, clubhouse, near shopping, restaurants, services, airport. 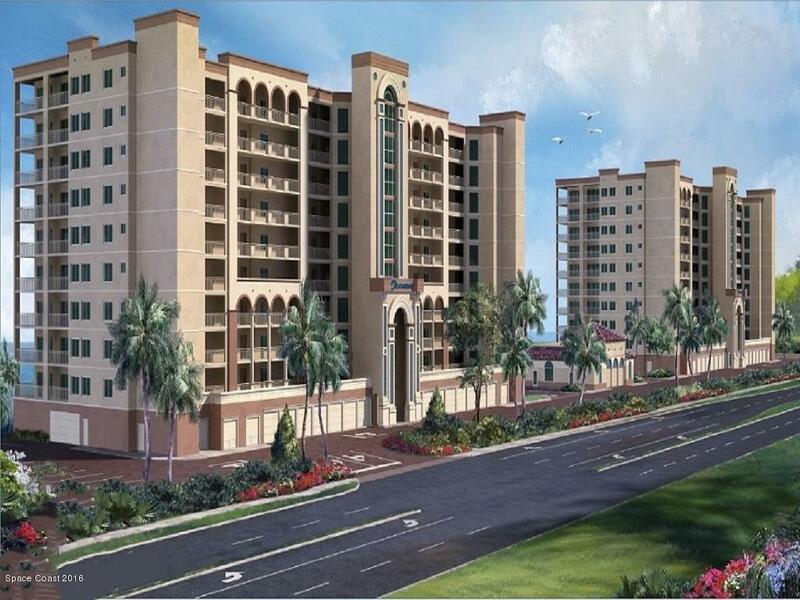 Direct Oceanfront Satellite Beach, FL. 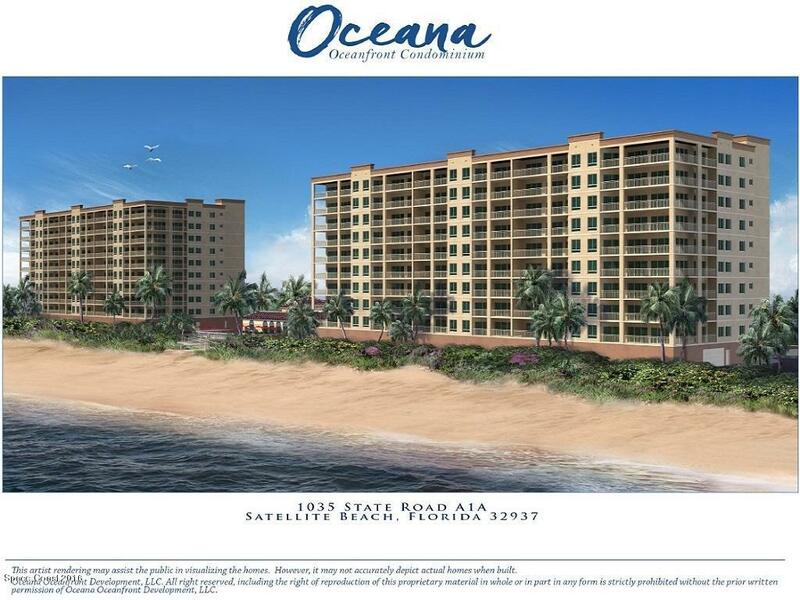 Listing provided courtesy of Blue Oceans Realty Llc.